hitting that little "follow" button! 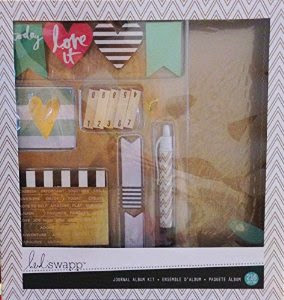 For this hop we have a giving away to one lucky winner is this amazing Gold Planner Kit by Heidi Swapp. 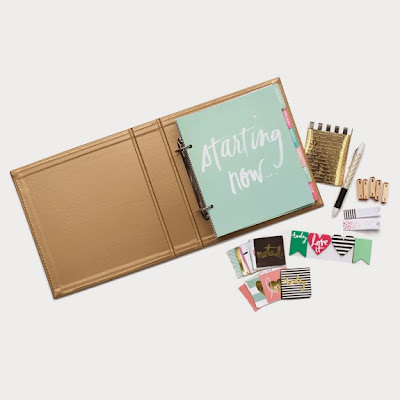 What better way to start off a new year with a brand new memory planner. 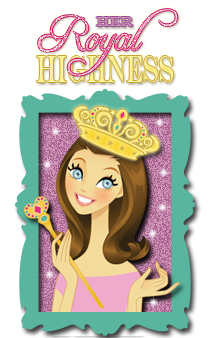 You are going to love this memory planner! share our projects with you. you to get back on track and not miss a single project. I hope that we have inspired you to get your craft on. Great idea! You could decorate and fill in so many ways. Glad you are feeling better! 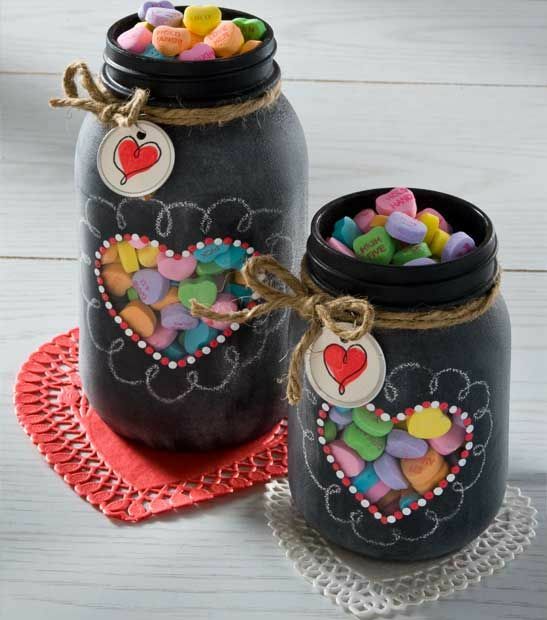 Super cute jars...great gift for so many occasions! Super cute jars. Glad you are feeling better also. The decorated jars are so cute. Very cute idea! Love it! 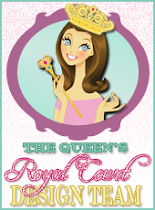 I follow you on bloglovin! What a beautiful project for sweet treats!!! Lovely work!!! Hope your feel better soon! Very cute idea!! What a SUPER cute project!!! You could do so many things with this. I may have to make one of these myself! Those are cute! Can't wait to see yours! Feel better! Hi... I hope you are feeling better. I would love to see your version of those cute mason jars. Hang in there and take care.